Everybody wants to be close to their loved ones. But sometimes there’s just too much distance, making it impossible to hold that one special person. Until now. HEY bracelet lets you feel your loved one, no matter the distance. It’s the first wearable that’s able to mimic a real human touch. And by doing so, it adds a new dimension to relationships. From now on you are always closely connected to your loved one(s). Wherever they are. 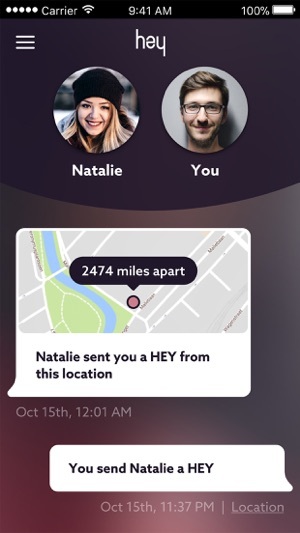 HEY creates an exclusive bond between lovers, parents and children, friends or anyone who wants to stay connected through touch. 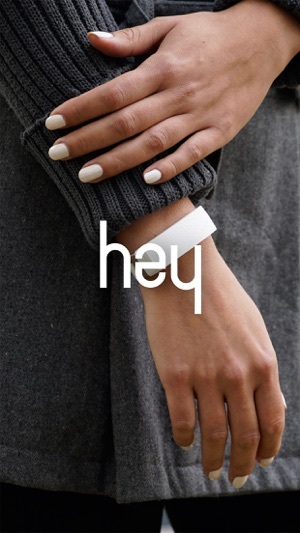 In order to use your HEY bracelet you need the HEY app. 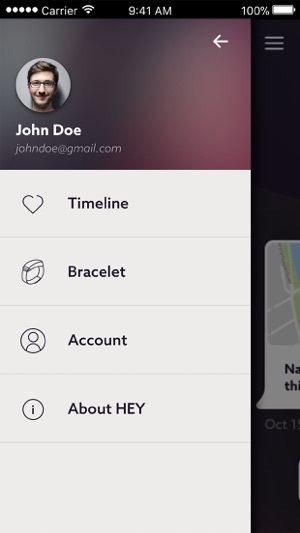 After creating a HEY account in the app and connecting your smartphone and bracelet via Bluetooth, you can send and receive touches to and from other HEY users. The app is really easy to use and it’s free! • Send touches including your location, so the receiver knows where you are. *That means you can send touches if your HEY bracelet’s battery is empty. Woohoo! Get in touch if you have a question or a suggestion or idea that could make the app even better. Contact us at info@heybracelet.com or via Facebook: https://www.facebook.com/HEYbracelet/. I love the bracelet, the concept, the app is neatly designed. The bracelet is very sensitive to touch and will send on just pressing it against something else accidentally. I wish there was an option to just turn off sending from the bracelet but still receive, that way whenever I wanted to send a touch I could just use the app instead of sending accidentally. The top review at the time of writing mentioned some things that seem to be fixed now. I had no issue pairing, the manual says it takes an hour for a full charge but a half charge of 30 mins is fine, sometimes it goes to sleep and you just wake it up by pressing the bracelet for a few seconds. I expect this to get better with time through firmware and app updates, but it’s quite usable in its current state. The whole idea is lovely but unfortunately it takes a lot of trial and error to make them both work at the same time. Connectivity is iffy at best and the battery is stuck at “retrieving”. 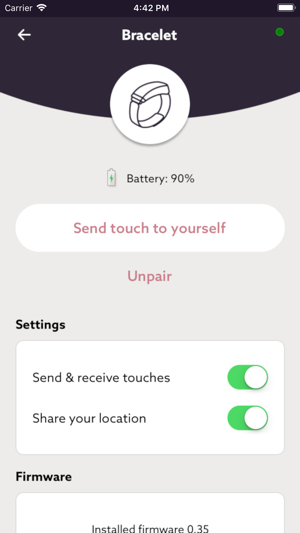 When the bracelets are both connected (you need to have the app open and unplug and replug your bracelet regardless of charge to manage this) they tend to be over sensitive and register everything as a touch, barraging your partner with unintentional squeezes. Things as small as adjusting your bracelet on your wrist or having your sleeve fall down over the bracelet will register so you have to be EXTREMELY careful if you don't want to send an accidental touch. 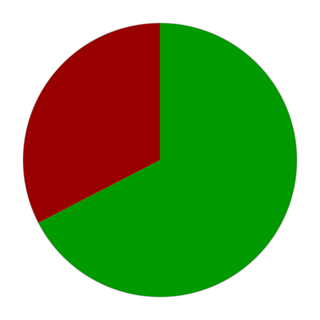 That being said is all very early on so I’m staying optimistic. I’m not gonna give up on Hey just yet! For now though it seems I’ll be waiting on further updates. I’d definitely recommend allowing touches with the app closed and dialing down touch sensitivity some. My boyfriend and I really love this bracelet even though it and the app do tend to have some technical difficulties from time to time. The bracelet sends a nice squeeze, and it says something that texts just can’t. I use an Apple phone and my boyfriend uses Samsung, but neither of us had any issues pairing our bracelets to our phones or connecting to each other. The bracelet is a little bit bulky and makes a mechanical noise when you receive a touch, but in the end you are still getting an nice squeeze, so I feel that it’s an ok compromise. The issue I’m having is that I’ll generally have to restart this app in order to send/receive touches through the bracelet. I receive notifications through the app just fine that I’ve received a touch, and once I’ve restarted the app I’ll be able to send/receive touches through the bracelet for a while, but it does seem that once enough time passes, I’ll have to restart the app to send/receive touches thru bracelet. I’m hoping they will create an update to fix this issue. © 2018, House of Haptics B.V.